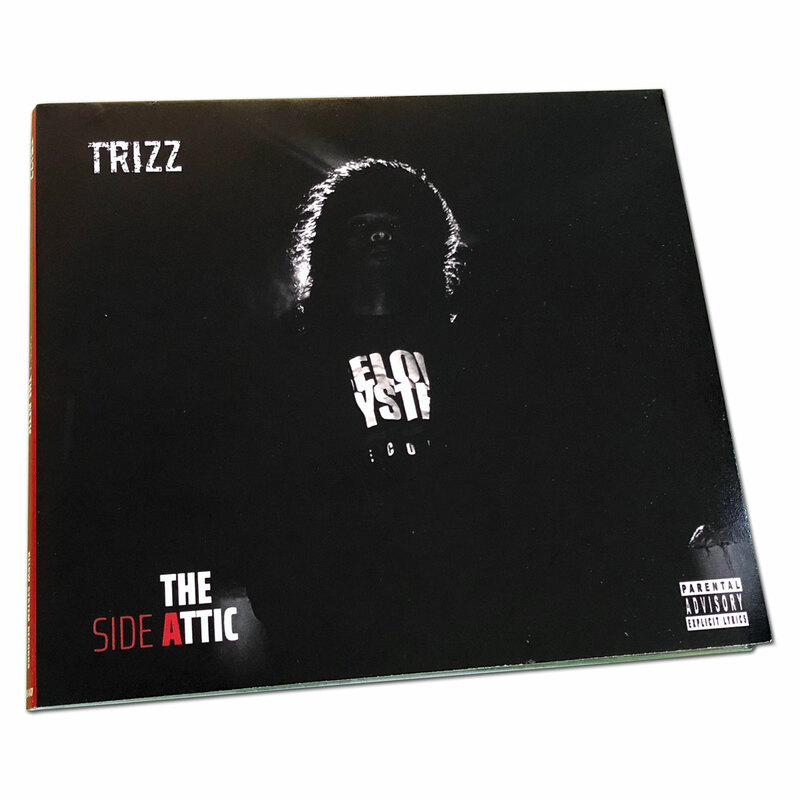 Trizz releases “The Attic”, the new album is available on all digital retailers and streaming platforms via Below System Records. 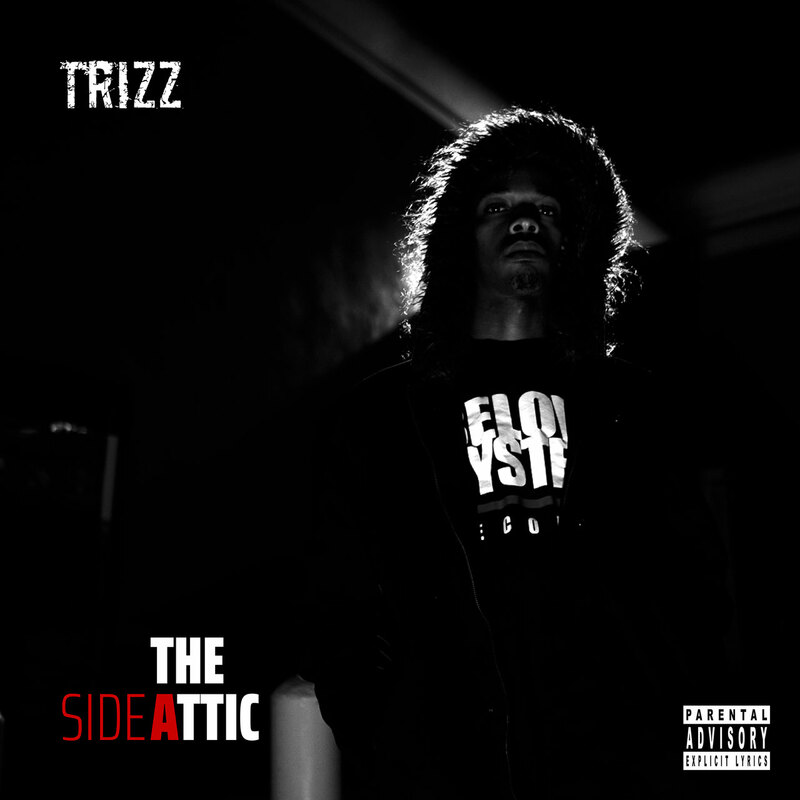 At the end of 2017, Trizz released his “Ashes N Dust” album and “The Attic” is an essential to what has already been told on “Ashes N Dust”. 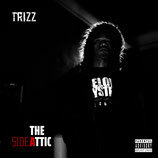 “The Attic” is a combination of grimy and honest rhymes where Trizz gets assisted by guest features T.F, Twisted Insane, Radio Base, Traffic, Cal-E-Clipz and Bobby B. Trizz continues ““Ashes N Dust” was just the start and now we find ourselves in “The Attic” and right after down below, in the “The Basement””. These 2 albums are a follow up to wrap up the series that is “Ashes N Dust”. 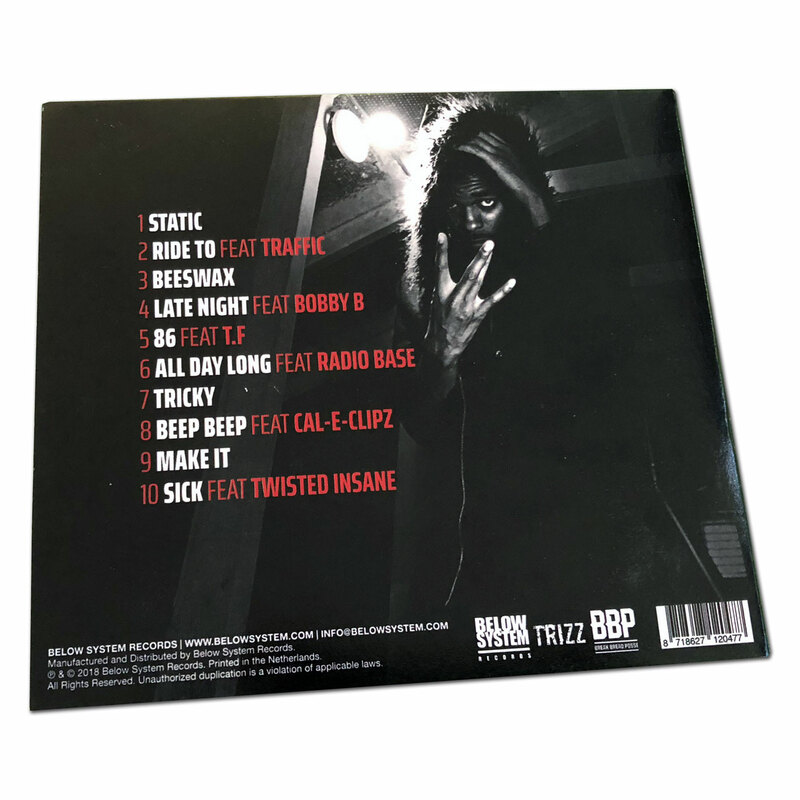 Still gritty with some west coast flavor to spice it up, “The Attic” will paint a dark picture while “The Basement” will paint a brighter one yet still gruesome. 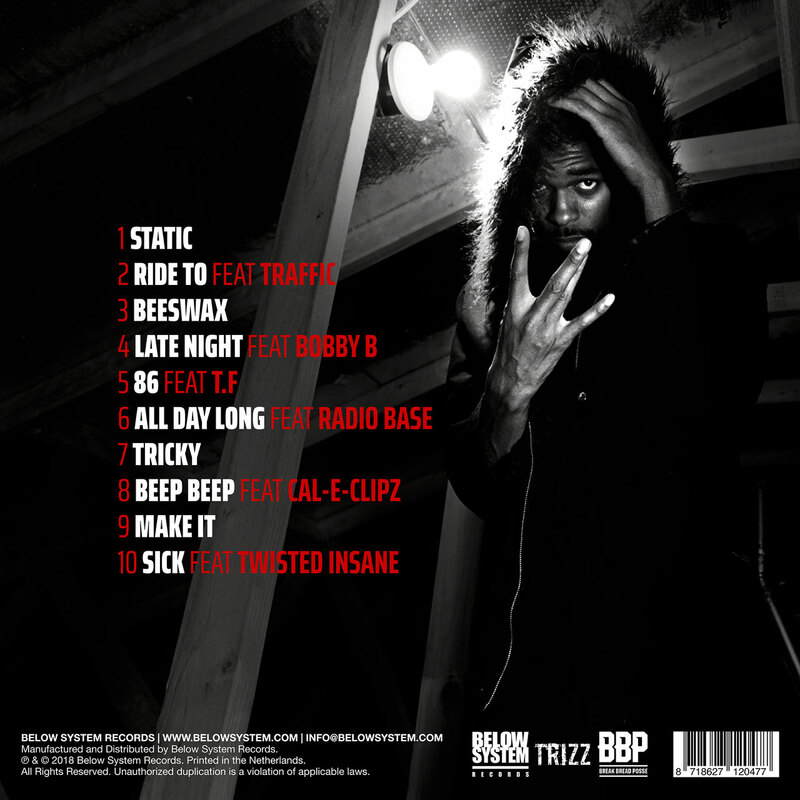 Production on the album is provided by OSYM, Banana Beats, Cio, Artillery and Pomona Drey to mention a few.